Beat Latino with Catalina Maria Johnson » Babel Med 2013! 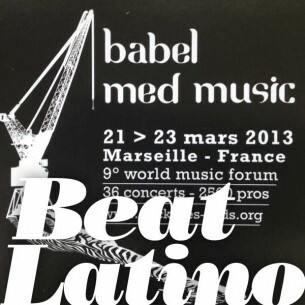 Beat Latino goes to Marseilles, France! 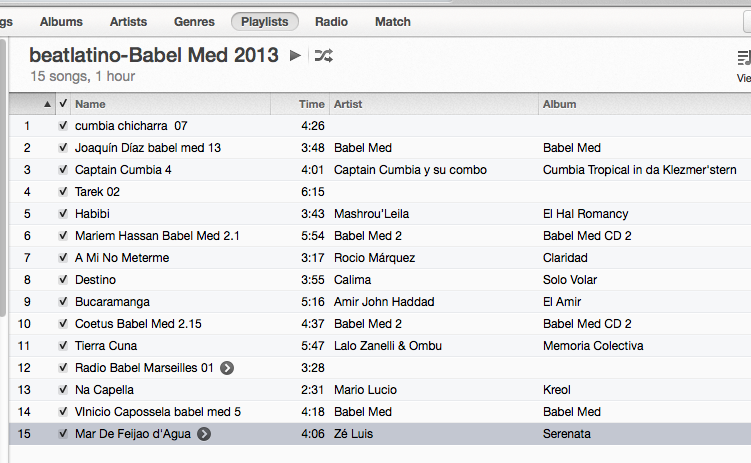 This hour shares the grooves we discovered at Babel Med Music 2013 – from cumbia via Paris and Marseilles (yes, cumbia! with a little je ne sais quoi!) to Iberian percussion to merengue from the Dominican Republic and Montreal – it’s the Latin side of the Mediterranean on Beat Latino!